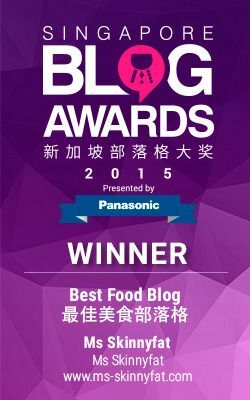 I know that the famous Michelin Star dim sum Tim Ho Wan has arrived in town. But if you are unwilling to beat that looooooooooooong queue at Plaza Singapure, may i suggest another comfortable alternative- Bosses at Vivocity. 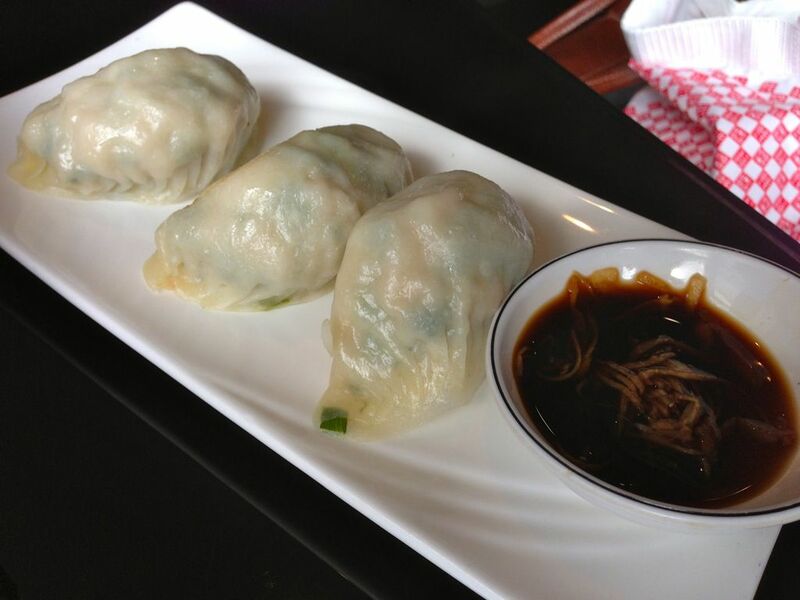 While it may not be 1 star quality, prices are affordable, location is convenient, ambience isn't too shady and the dim sum are generally quite consistent. I was first introduced to it by a girlfriend because the 30% discount at tea time seemed quite appealing to us. Available from Mon to Sat from 2.30pm to 5.30pm, this is a pretty good deal for what is usually priced at $4-6 per box of little bites. And we were not disappointed. I've eaten here a couple of times following that first visit and it satisfies this hungry tummy. 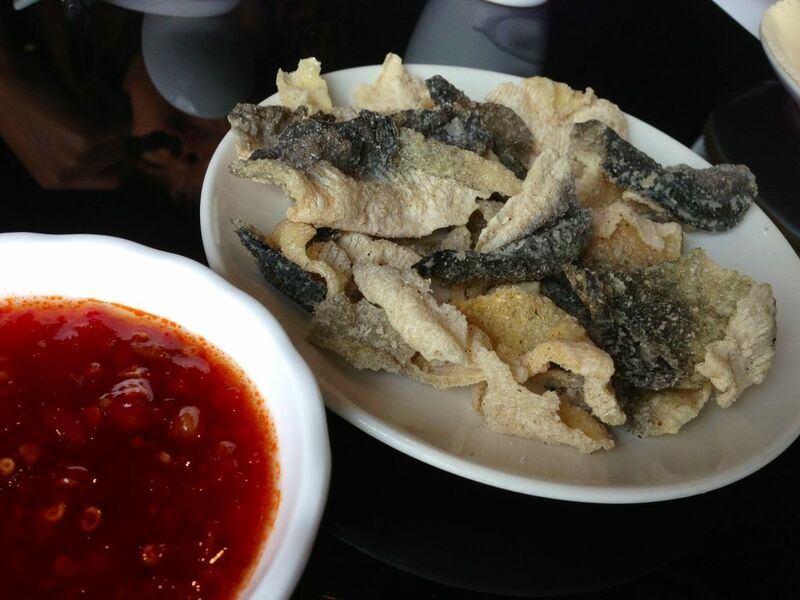 Appetizer of fried fish skin. I know it looks eeeky and all and i have always avoided this dish until my recent trip to Bosses. The auntie server convinced me that it's great with the sweet chili and well.. it didn't turn out as bad as i've imagined. It's just like keropok aka fish crackers. 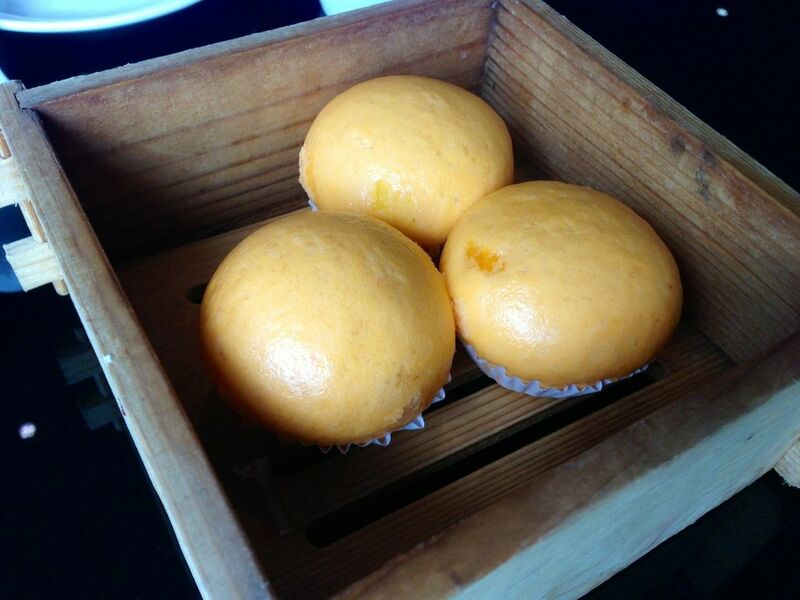 One of my usual orders at Bosses is their Salted Egg Yolk Custard Bun or Liu Sha Bao. 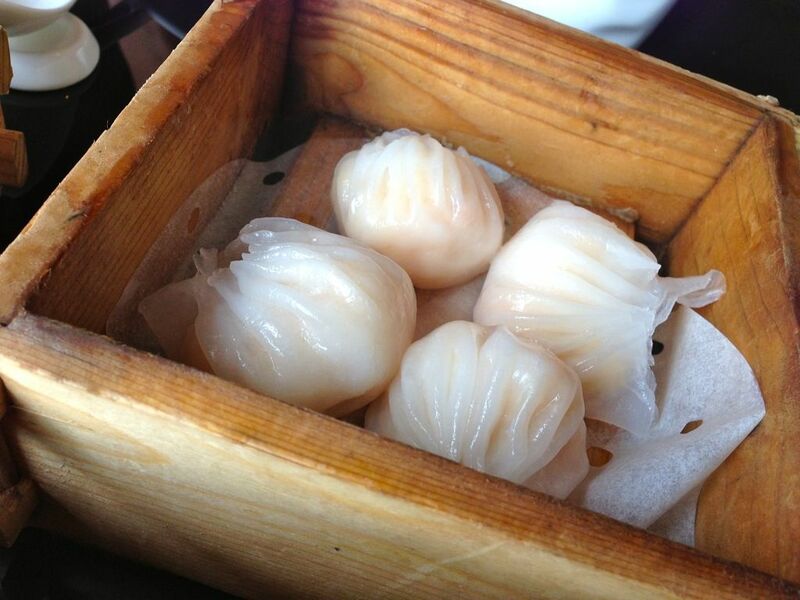 The skin of the steamed bun is soft and fluffy and the golden sauce inside was of the right level of saltiness and viscosity. There was also a light coconut perfume that i can never seem to place but anything goes as long as it's tasty. 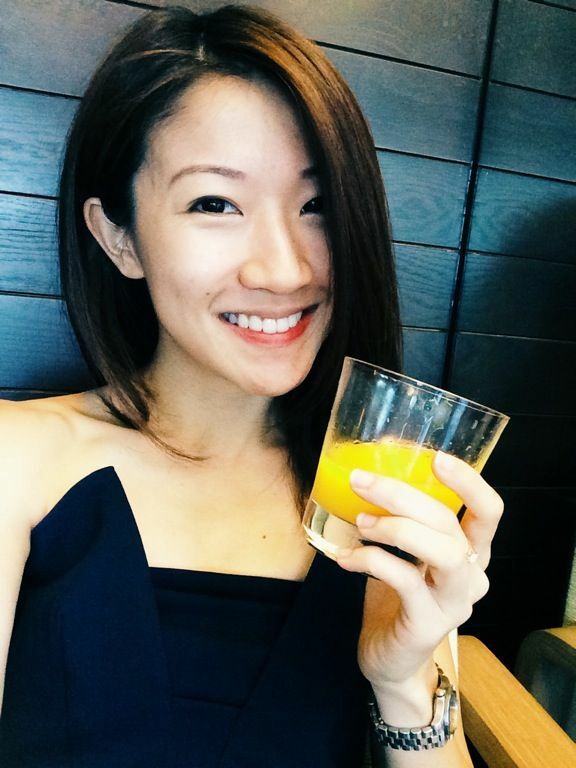 This is one of the better ones around in Singapore. 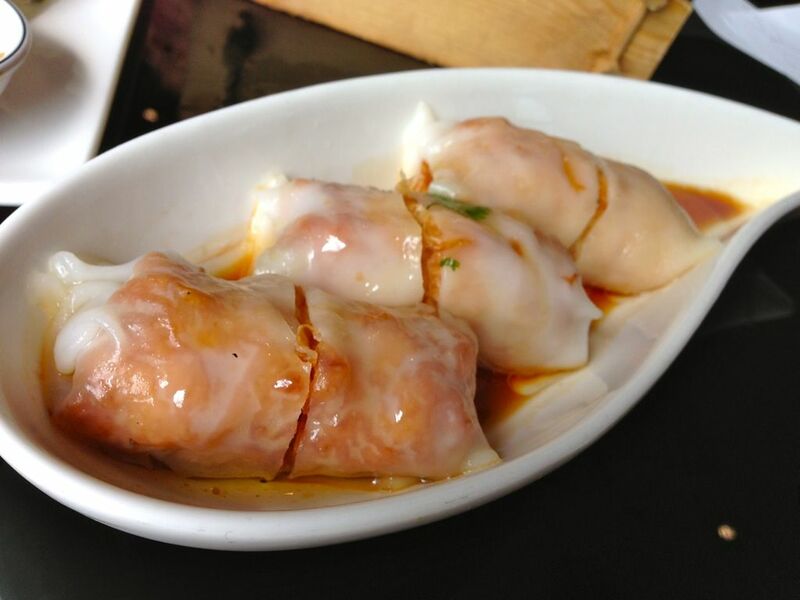 Fat juicy and flavorful prawns in my Har Gow. I would like the prawns to be a little bouncier but i wouldn't say that the mix is too powdery. My twin's seafood/prawn craving was satisfied. 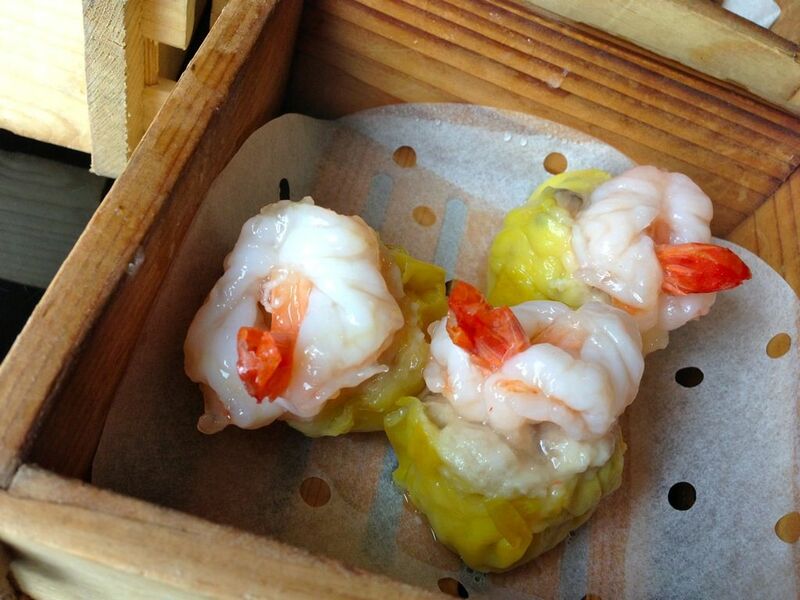 The meat dumplings, Siew Mai, was also topped with pretty butterflied prawns. I love how the meat wasn't too minced up that they lose their chewiness. Very substantial unlike the regular steamed siew mais in lesser establishments. The meat was also well marinated and fragrant. Not sure what's this. I forgot what it was, only that it was quite delicious. I believe it's some beancurd skin with stuffed prawns and then wrapped with the the thin sheets of chee cheong fun (steamed rice flour rolls). Like i said before, the prawn filling never fails to satisfy and this is one cool alternative to the regular chee cheong fun. If you happen to be shopping in Vivocity, Bosses is a good option for a late lunch or tea. you make me wanna eat dim sum! Isn't that the whole point? Haha. Damn now I feel like having some too!